Since the resolution of the Soviet Union in 1991 Russia have attended the World Cup as an independent republic. They have however only managed to qualify twice, with the latest being in 2002, when the tournament took place in Japan/Korea. This World cup is therefore the first time in 12 years, where we get to see Russia on the biggest stage of all. 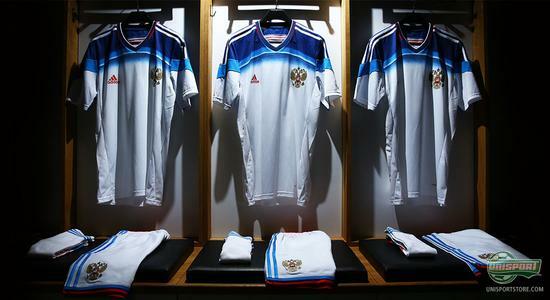 Adidas have now presented the national team’s away shirt – and what a view it is. 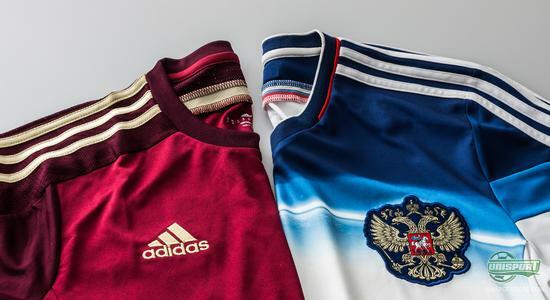 With Russia’s new away shirt Adidas are really pushing the boundaries for football shirts, – both design and technology-wise. Russia is a proud nation, which is always at the forefront of just about everything. 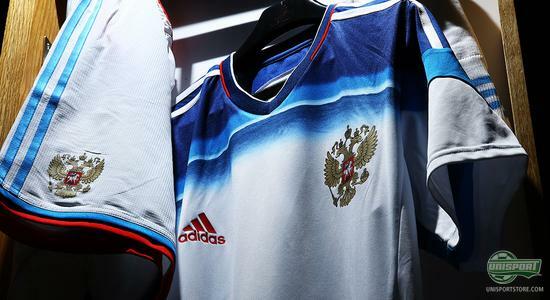 One area where they really excel is the proud Russian space program and this is where Adidas have found their inspiration for the new away-shirt. 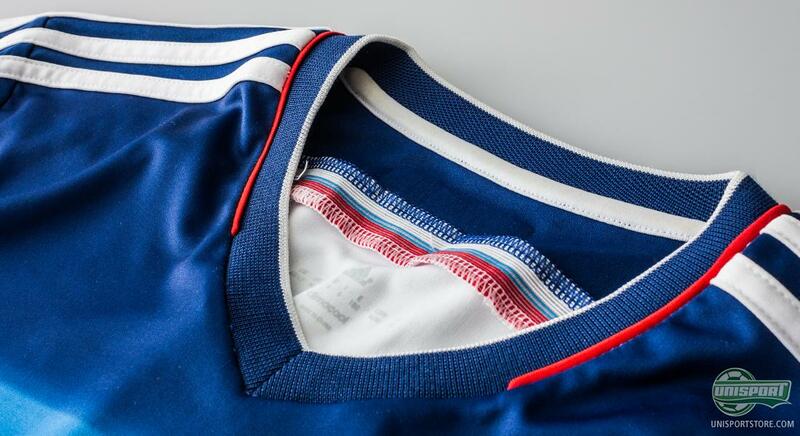 With unique pictures from Russia’s satellite, ‘Elextro-L’ #1, Adidas have used the view of earth from outer space to fit the shirt. According to Adidas this is the same view, which Yuri Gagarin, the first man in space, saw earth from. Now that is cool inspiration for a shirt if we ever of it! Get your hands on the new Russian space-inspired away shirt here - prices start at just €58. 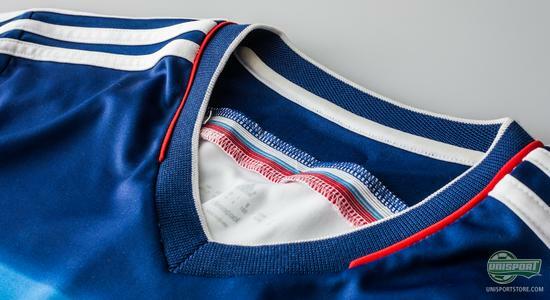 While Adidas may have gone to space when designing the shirt, they stayed with their feet firmly planted on the ground, when it came to the technical specifications. This has however not stopped them from outdoing themselves. 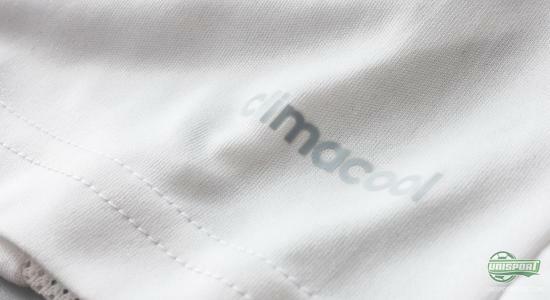 The new shirt weighs just 320 grams, which is a whopping 40% less (510 grams), than their shirt at the Euro’s in 2012. With the shirt weighing less, players will be better equipped to handle the physical challenges you face, when playing in the warm weather. The shirt has also been designed with Adidas’ Adizero technology, which makes the shirt far more comfortable to wear, as it weighs less and fits better. The shirt is furthermore made with a slightly compressive material, which stretches across the areas, where the shirt needs it the most. 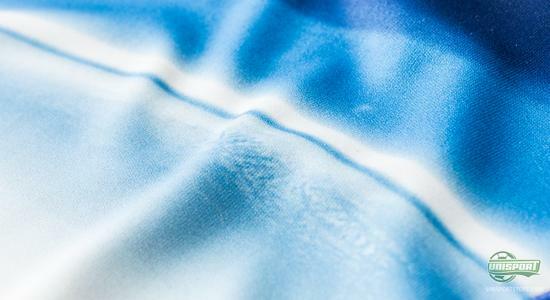 This gives players far better breathability and support for the muscles. The collar is made with Russia’s characteristic blue, white and red colours, while the white colour leads your imagination toward the cosmonaut’s space suits and white clouds, which can be seen from above. It is clear that both Russian World Cup kits have taken great inspiration from the proud achievements of the Soviet cosmonauts in the 1960’s. The new away shirt from Russia will definitely be one of the more popular at the World Cup in Brazil and is in more than one way, a symbol of having the courage to push boundaries. What do you think about the new Russian space-inspired away shirt? Which Adidas away shirt is your favourite? Tell us what you think on Facebook and Twitter, as well as the comment-section down below.